Getting children to and from school safely is a priority for Howland Township and the Howland Local School District. That is why we are working together on this issue through the Safe Routes to School (SRTS) program. SRTS programs examine conditions around schools and then conduct projects and activities that work to improve safety and accessibility and reduce traffic and air pollution in the vicinity of schools. Communities have found that they can encourage healthy lifestyles for their children by encouraging them to incorporate physical activity into their daily travels to and from school. In certain areas, walking or biking to school may be appropriate. The goal is for each participating community to draft and implement a school travel plan that accomplishes these objectives. 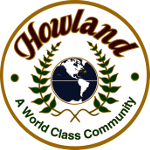 The Ohio Department of Transportation has awarded Howland Township a grant to develop a school travel plan for Howland Middle School. Parents and guardians were first surveyed as to the barriers and obstacles to safely getting their children to school. 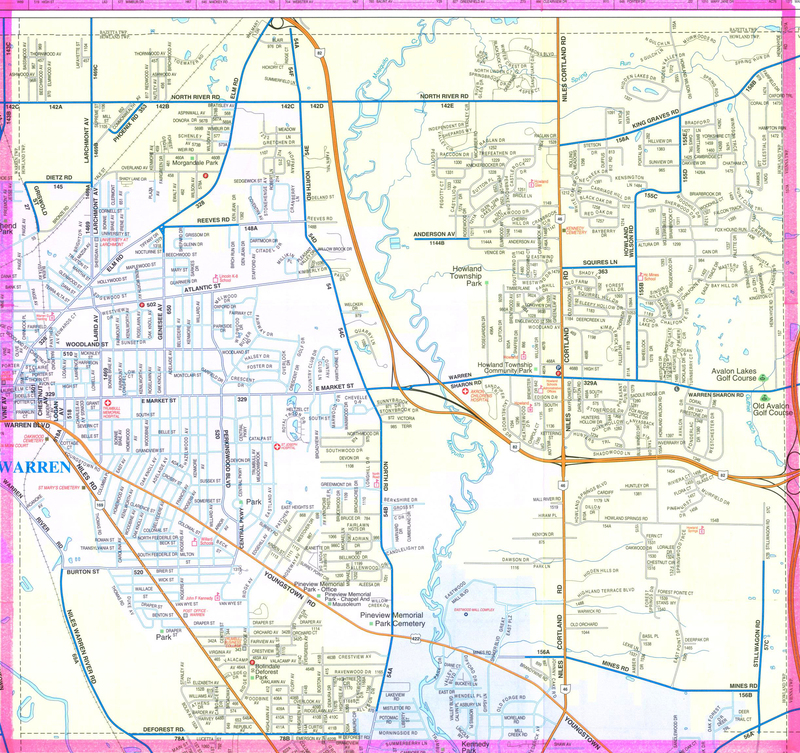 The anonymous results were tabulated, and a local committee of stakeholders with an ODOT consultant to develop the travel plan for the Middle School. Howland Township is committed to improving the quality of life for its residents, and the SRTS program is one of the ways in which we can accomplish that goal. The Howland Local School District is committed to providing your child with a safe learning environment, and that includes getting your child to and from school. Childhood obesity rates have more than tripled in the past 30 years, while the number of children walking and biking to school has declined. According to the 2001 National Household Travel Survey, less than 16 percent of students between the ages of 5 and 15 walked or biked to or from school, compared to 42 percent in 1969. Through the 2005 passage of the Safe, Accountable, Flexible, Efficient Transportation Equity Act: A Legacy for Users (SAFETEA-LU), Congress designated a total of $612 million toward developing the National Safe Routes to School Program.